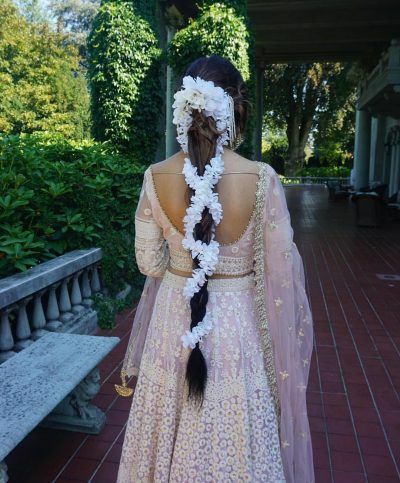 Ladies, This Is The New Most Popular Hair Trend After Sonam's Wedding! I remember waking up one day at 10 am during Sonam's wedding week and feeling major FOMO. Not even kidding! Her wedding was EVERY WHERE! Every body was talking about it on Instagram, and sharing whatever they could get their hands on over WhatsApp. Afterall, one of the country's biggest fashionistas was tying the knot! 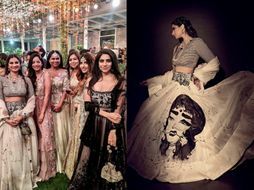 #Sonamkishaadi was like the annual Diwali celebration - everybody turned up in their best looks, ready to celebrate and party! Well, the wedding is long over, but the shaadi hangover is not! 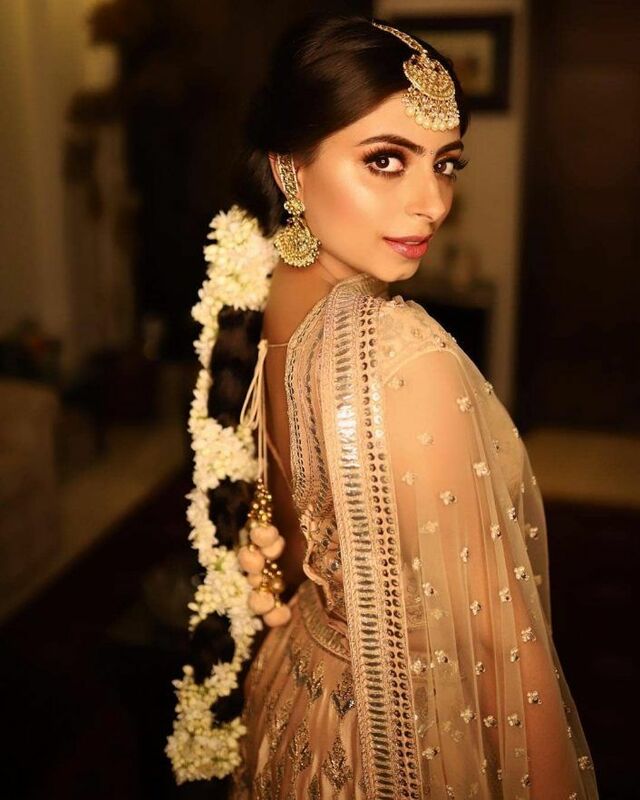 4 months after Sonam Kapoor's wedding, and a new hair trend continues to make waves! Ladies behold, you're gonna see a lot of people with this braid style in the upcoming wedding season! If you are a regular Instagram user (of course you are, DUH), you must have seen this hair trend doing the rounds! Brides are now twisting floral strings around their braids to create an easy-going look for smaller functions like sangeet and mehendi! Floral hairstyles are currently a big trend. 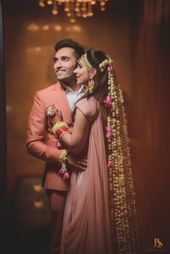 At a time when every second bride is wearing flowers in her hair, it only makes sense to keep experimenting and doing something new and interesting. 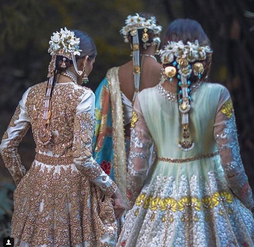 To get an effortless Sonam-inspired look, you can opt for real jasmine strings, or artificial ones, and look every bit the chic bride you are! 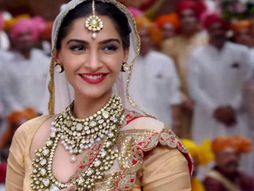 Is Sonam Kapoor Is Finally Tying The Knot? We Know Who She Might Be Wearing! All You Needed To Know About Sonam Kapoor & Anand Ahuja's Wedding! *Latest Details & Outfits Inside! This New Bridal Hair Trend Is Going To Blow Up Our Insta Stories This Year! 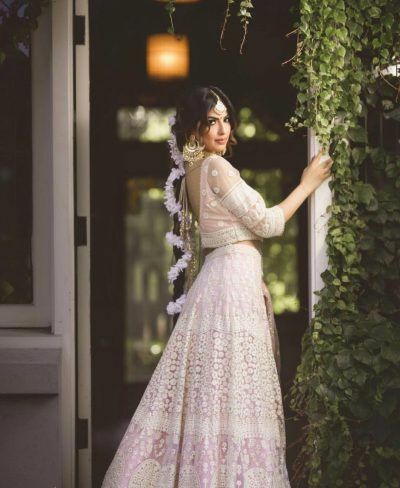 This Trending Wedding On Insta Had The Most Stylish Outfits! 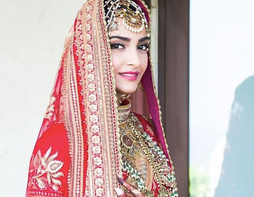 Is Sonam Kapoor Tying The Knot Soon? We Got You A Few Details! 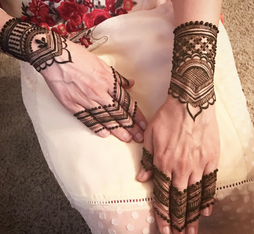 Trending: This New "Half Mehendi" Trend Is Fast Catching Up! Real Brides Reveal: The Hair Tools They Used To Get Ready On Their Smaller Functions!